“Here’s the deal. Instead of telling D3 how to do something, tell D3 what you want,” D3.js creator Mike Bostock, has stated, in a somewhat cryptic statement, at least for newbies. D3 can be a bit daunting to learn, not the least because most tutorials and books dive right in, seemingly out of nowhere, of how the DOM operates. The DOM provides the browser API for HTML, giving the computer a standard way to represent, store and manipulate a document. It is not a programming language per se; it is a model. In other words, D3 throws a lot at you. This set of tutorials, of which this is the first installment, will break it down into more bite-sized chunks, using code snippets from Bostick and other sources. In the above code, you are appending the div tag and then putting some text in there. See, The beauty of using D3 is that it allows you to specify CSS and HTML constants, such as div or style, as functions. Containers, attribute values, class and ID names of HTML tags are also fair game for D3 manipulations. Making use of the W3C Selectors API recommendation, D3 allows you specify groups of elements as a selection. “Working with elements en masse gives selections their power; you can manipulate a single element or many of them without substantially restructuring your code. Although this may seem like a small change, eliminating loops and other control flow can make your code much cleaner,” wrote Bostock in a tutorial. So, .select, or .selectAll, selects the elements, .append adds the HTML tags, and .text inserts the text. So we know we can manipulate the elements through D3’s control of the DOM. The next step is to bind the data—the data you want visualized–to the elements. Data in, visuals out, yes? D3 can also read external files in the TSV, JSON, XML, CSV, HTML or plain old fashioned txt format. The .text operators are one of a number of D3 methods that can take functions as argument. 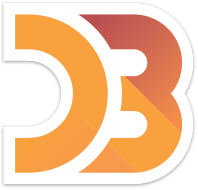 This is where D3.js starts to get really powerful in the flexibility it can offer. In addition to accepting functions as arguments, D3 also has other methods for setting HTML attributes and CSS properties on selections. In the next set tutorial, we will cast away our inappropriate use of the Div and get into some real design, using SVG. Stayed tuned. 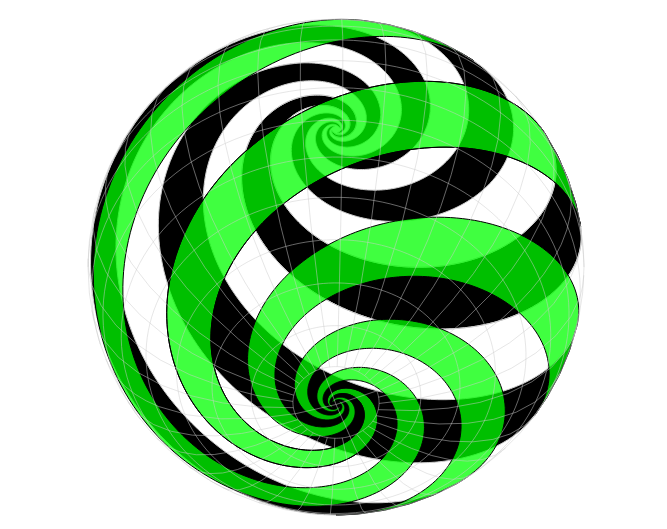 Feature Image: A D3.js-generated Sphere Spiral from software engineer Jason Davies.